With a huge festive season approaching Malaysia soon, again, Shopee takes action in giving back to their loyal customers and users by giving them a chance to win a dream house and other prizes that are worth more than RM1.5 Million in total! If you love to shop for rewards, well this is the best time to get your smartphone out and shop away! 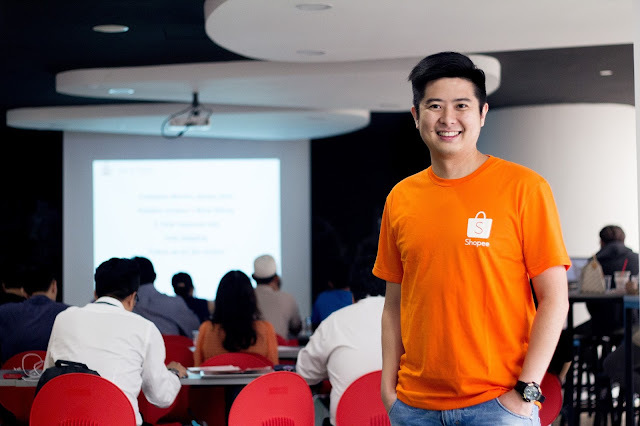 You might be wondering what is Shopee, and let me just spill the details to you through an insight of Malaysian Shopping Habits on Shopee. Shopee, the leading e-commerce platform in Southeast Asia and Taiwan will be launching its Cahaya Raya Campaign, offering prizes worth more than RM1.5 million including a ‘Rumah Impian’ (dream house) worth RM350,000, a Honda HRV worth RM100,000 and a Volkswagen Polo worth RM80,000 for the lucky winners for the Ketupat Raya in-app game, a collaboration with Visa. The campaign starts from 3 May to 17 June, and will feature exclusive deals on more than 100,000 products with up to 90% discounts. “Our Cahaya Raya campaign was launched in response to the insights we derived from the survey. Users can shop a wide variety of over 100,000 products at up to 90% off, across popular categories including Fashion, Health &amp; Beauty, Home &amp; Living and many others. Also, as Hari Raya is all about celebrating at home with family and loved ones, we decided to add some cheer by giving away a ‘Rumah Impian’ (dream house) and two cars as part of this campaign. 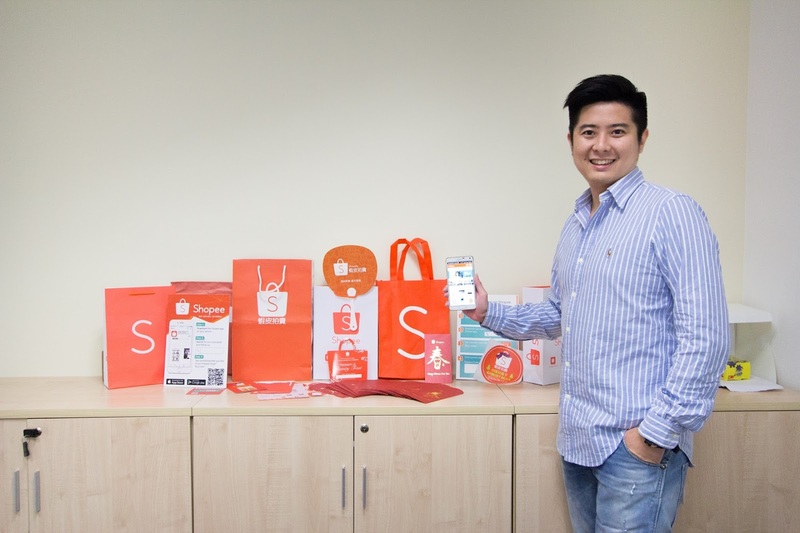 We hope to make it a dream come true for our lucky winners,” said Ian Ho, Shopee’s Regional Managing Director. “With technology becoming an integral part of Malaysians’ lifestyles, they have shifted their shopping behavior from offline to online. Based on VisaNet data, eCommerce spend by consumers is growing more than twice in face-to-face transactions. 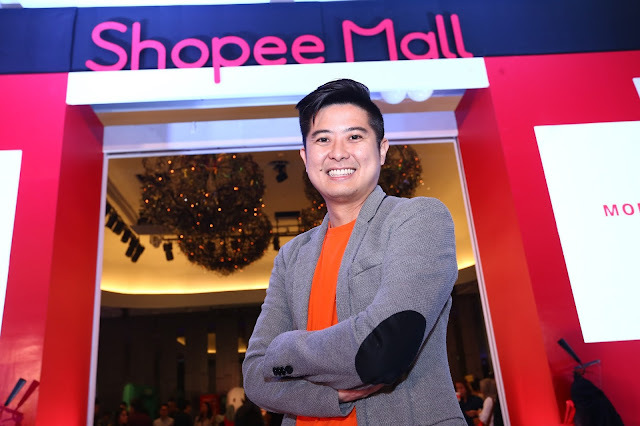 During this festive season, we believe in creating the best partnerships, such as Shopee, to provide benefits that are relevant for Malaysians and are committed to promoting the growth of electronic payments in Malaysia,” said Ng Kong Boon, Visa Country Manager for Malaysia. 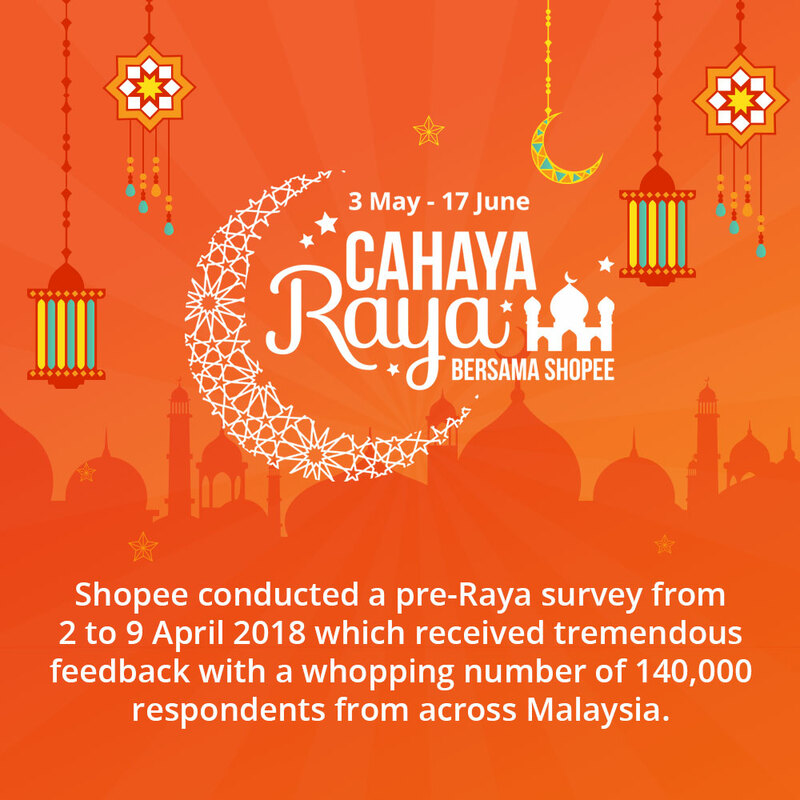 Shopee has partnered with leading brands including Nestle, XES Shoes, honor Malaysia, Maybelline, Watsons, ASUS, Petpet, Universal Traveller, Russell Taylors and Dettol and many more, to provide a series of attractive deals during the Cahaya Raya campaign peaks from 3 to 6 May and from 24 to 27 May. Throughout the campaign, users can enjoy non-stop deals and promotions and Shocking Sale flash deals that will happen to 5 times a day. Shopee users can also stand a chance to win other prizes such as Shopee coins, vouchers, televisions, portable irons, hair-dryers and many more items that will make this Raya celebration more joyous. For more information, visit www.shopee.com.my. From 19 April onwards, you can take a sneak peek of the upcoming Cahaya Raya campaign here: https://shopee.com.my/m/shopee-cahaya-raya. Dont say i bojio. Hehe. Time to have some Raya shopping plans on Shopee!